This week we tell a tale of Bulltoads, Towers, and World War I. Enjoy. Game App: Dungeon Flicker by Gree Inc. This is a RPG Tower game that is FREE on both iOS and Android! Your anonymous hero advances through through each floor of the tower which consist of 16 rooms. But be careful, you only have so many moves to reach the exit. 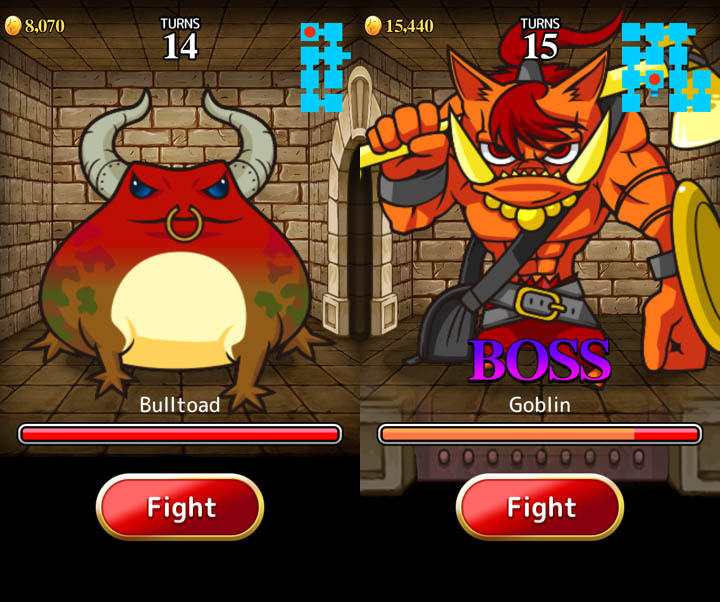 Work your way to the top, slaying monsters (like the Bulltoad), earn gold, and find new awesome gear! Did I mention it was FREE? There’s no power ups to buy either. Just Free. An 8 episode look at World War I available on Netflix. Tells the story of 14 people, both soldiers and civilians, told through diary entries and letters. It also shows how WWI changed the way warfare was actually done and the toll that took on the soldiers involved. Episode 4 deals with some brothel action. You’ve been warned. SURPRISE! We’re skipping these this week! Tagged Bulltoad, Dungeon Flicker, WWI. Bookmark the permalink.